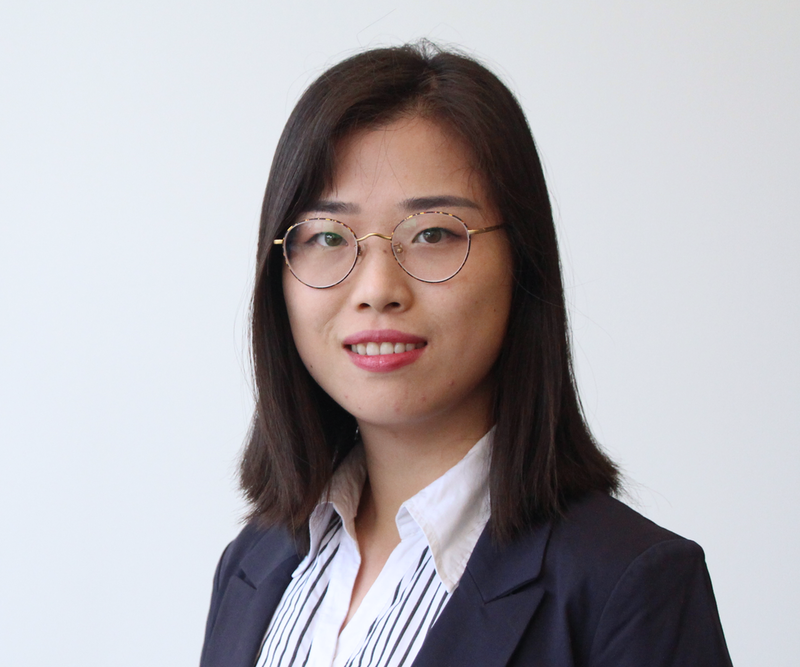 Xuerong is a first year PhD student in mass communication at Grady College. Her research interests focus on health and science communication, and risk communication. She is interested in the interactions between individuals and media in context of controversial topics. These include public attitudes toward emerging technology, public understanding of controversial science, the process underlying the attitude change and decision making of the public when exposed to the media.